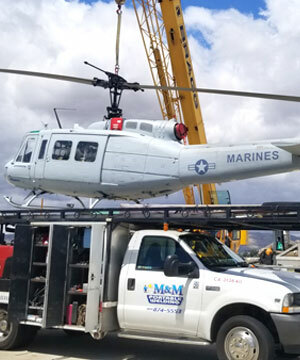 M & M Portable Welding provides the highest quality mobile welding services to Los Angeles County, Orange County, and San Bernardino County. 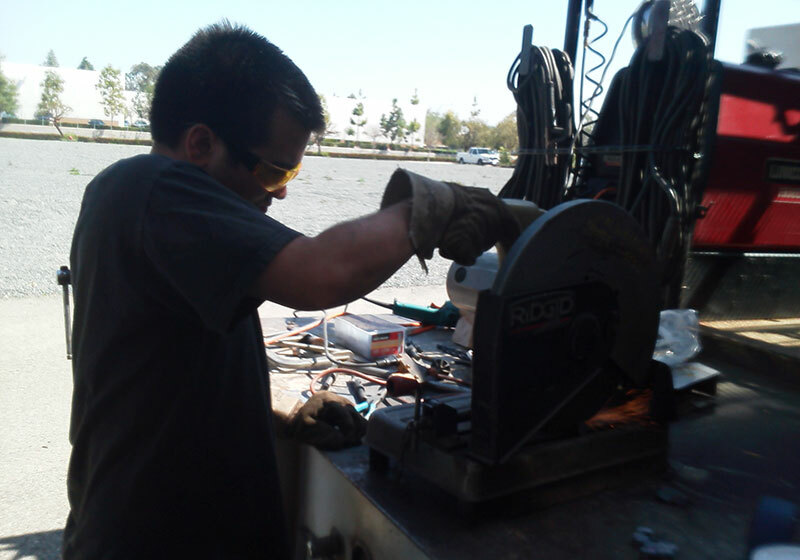 As a Los Angeles Licensed Welder and AWS Certified Welder with over 34 years of experience, M & M Portable Welding is the best choice for industrial, commercial, and residential mobile welding services. 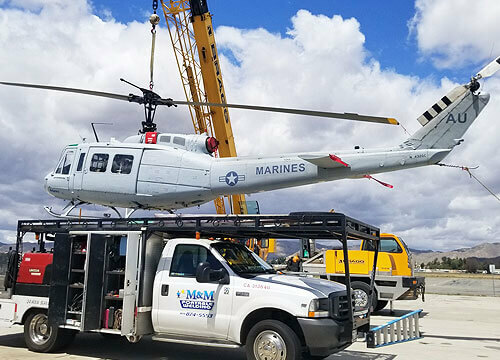 Over the years we have served thousands of manufacturing companies, building contractors, construction companies, steel erectors, apartment complexes, city agencies, business owners, and private individuals throughout Southern California, including Los Angeles, Ontario, Big Bear Lake, Hollywood, Irvine, Anaheim, and surrounding areas. Our clients continue to rely on us because of our expert welding skills, honest work ethic, fair prices, and personalized customer service. 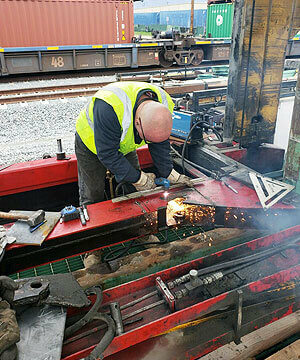 With our reliable team of welders, advanced welding equipment, and multiple service trucks, we are fully equipped to handle jobs of all sizes. 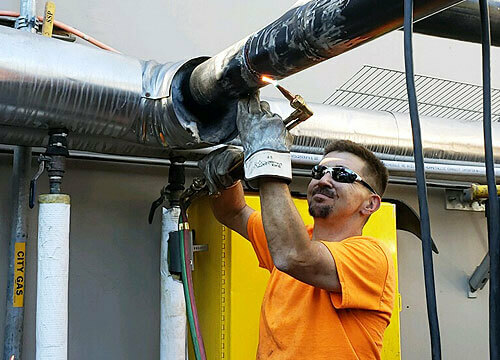 Whether you need arc welding to repair manufacturing equipment at an Ontario facility, TIG Welding for aluminum tubing at an apartment complex in Hollywood, or steel welding for a trailer in Anaheim, we have the expertise and extensive hands-on experience to get the job done quickly, efficiently, and according to your exact specifications. 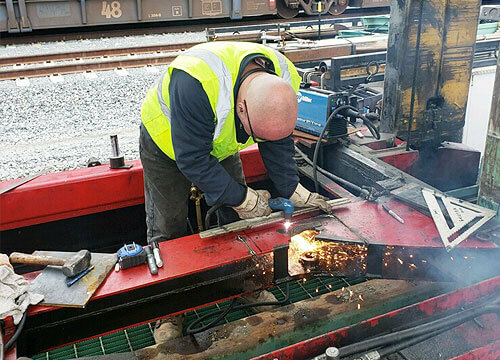 M & M Portable Welding holds seven welding licenses from the City of Los Angeles, is Certified by the American Welding Society (AWS), and is a Caltrans Certified Welder. 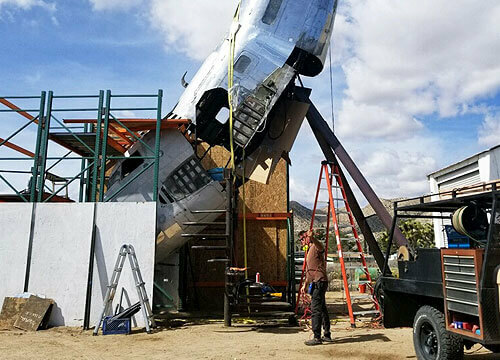 This means we meet and exceed the strictest industry standards for long-lasting, structurally-sound welding practices that comply with all relevant building codes. We are also proficient in working off of architectural drawings and design specs. 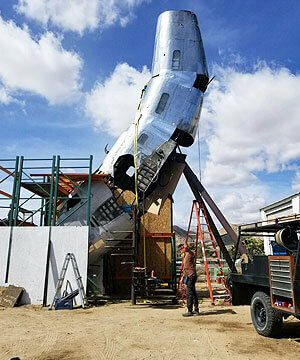 In fact, we are so confident in the quality of our workmanship that we offer an industry-leading 100% guarantee: any welds we perform are guaranteed to pass inspection, or we don’t get paid. Our mobile welding services are fast, responsive, and available 24 hours a day, 7 days a week (with an extra charge for after hours service calls). 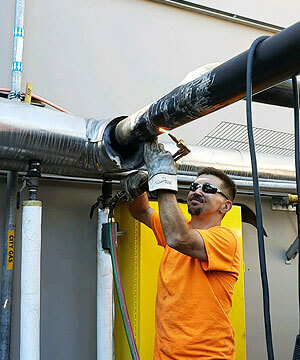 Give us a call today so we can assist you in determining the best welding services for your needs. We serve all of Los Angeles County, Orange County, and San Bernardino County, including Los Angeles, Hollywood, Studio City, Irvine, Anaheim, Huntington Beach, Ontario, Big Bear Lake, and surrounding areas. Great service! Great quality work! Highly Recommend!